Very excited to be one of the finalist of the PHM Women photographers. 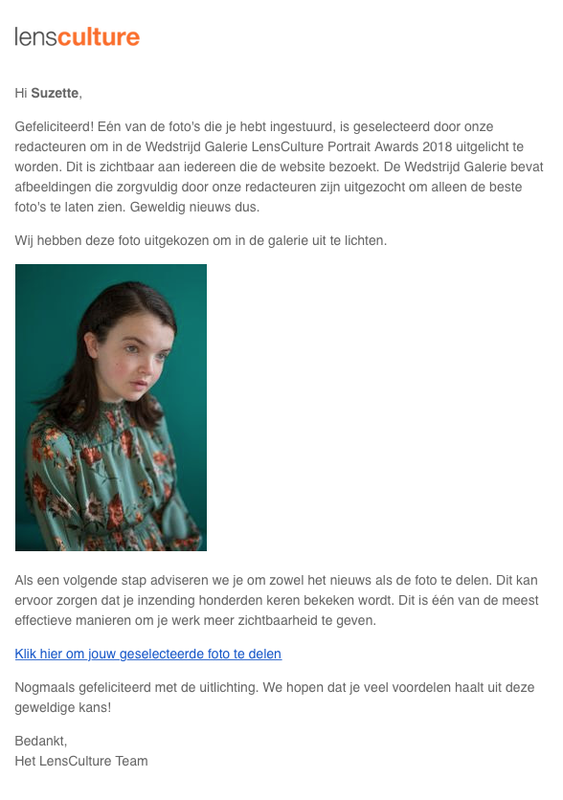 So excited my photo work is exhibited at eetwinkel Stroom! Shortlisted as one of the best submitted to FotoRoom! Thankful to be a finalist at LensCulture Awards 2018. Vanaf 1 september hangt een aantal werken van mij in cafe Stekker.